Very few people still carry around cash in their wallet; some are even using their phones as a way to settle payment at a cash register. It must seem utterly impossible to run a business without being able to accept some kind of plastic or electronic payment. So start processing credit cards! Sounds easy, right? Many businesses, large and small, learn that it is most often not as easy as 1, 2, 3. There . Online shopping is increasingly popular each year, with hundreds of billions of dollars being spent domestically. 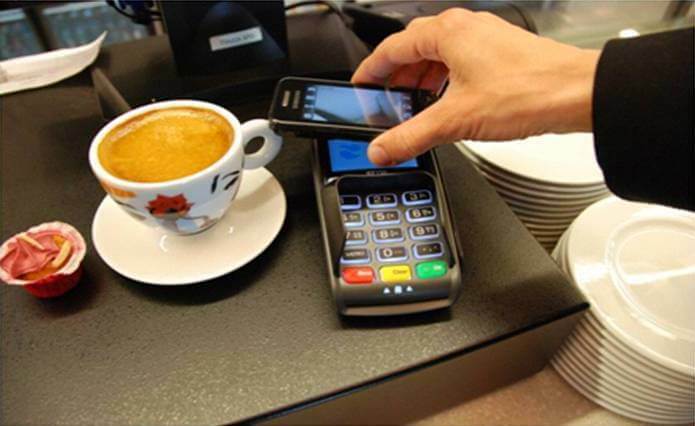 This, combined with the increased popularity of smartphones which act as points of contact, information storage units, and remote shopping devices, has led to the rise in popularity of mobile payment processing. 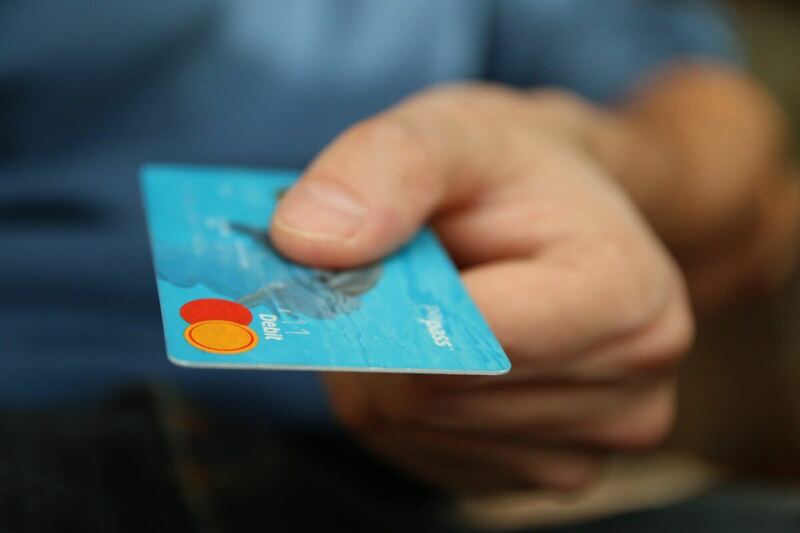 Whether your business model involves e-commerce or a brick and mortar store, there are several widely popular forms of payment that could significantly increase your potential .